This vivid first hand account of a never to be repeated posting to exciting pre-independence Papua New Guinea (PNG) was written by a British-born Kiap (bush administrator) who went on to be a career journalist. 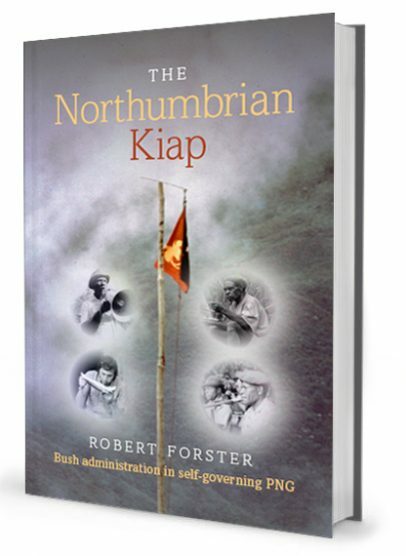 “The Northumbrian Kiap” offers unusual insight into problems faced by both village people, and their civil service, during the less well-documented approach to Independence in 1975. If you prefer, you can purchase The Northumbrian Kiap on Amazon.